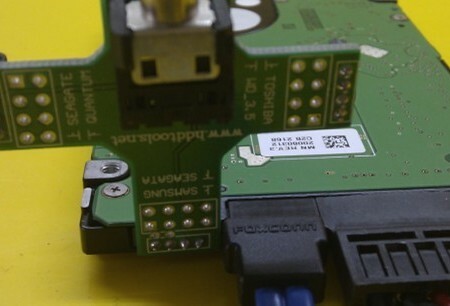 Dolphin Data Lab has been dealing with Western Digital hard drive repair and data recovery for a long time and we’ve found when the WD hard drives are not detected or suffering clicking noises, it’s mostly due to the damage in firmware modules. 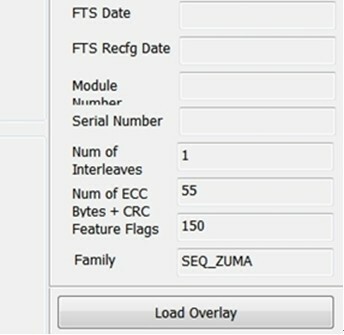 When the important ATA modules are not loaded, the hard drives cannot be initialized correctly or cannot be detected at all. 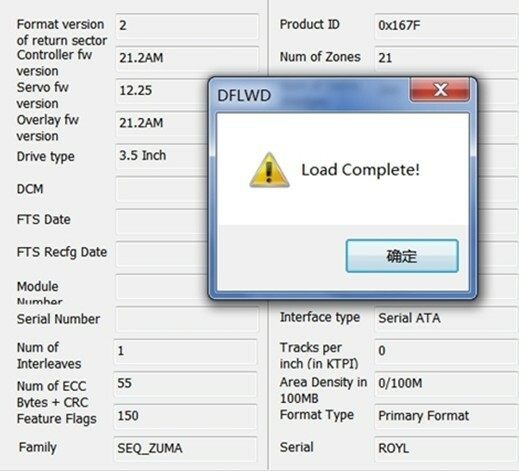 In order to check, repair and operate on the tracks of the firmware area, we need to load the LDR and have the ATA modules loaded into the buffer so that we can restore the hard drives and begin to repair. 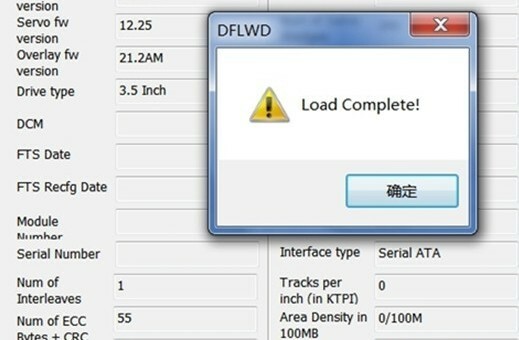 What’s the highlight of DFL-WDII compared with other hdd firmware repair tools? 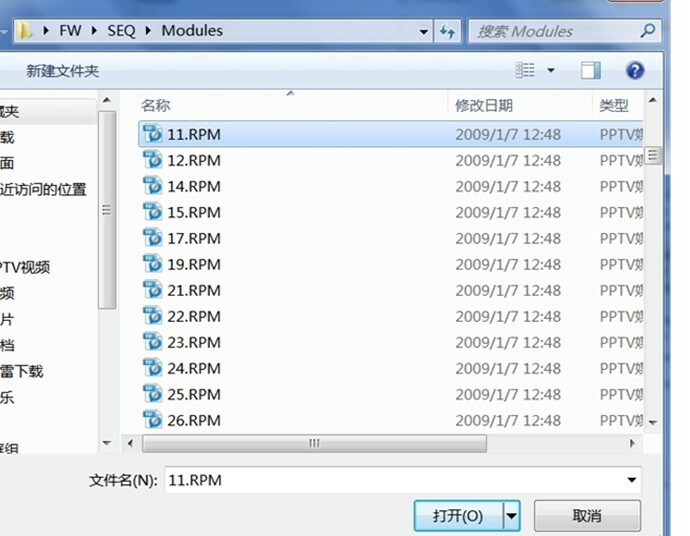 After the LDR is loaded into the buffer, the hard drive’s SPT information can be acquired automatically and the operation of the firmware repairing becomes easier. 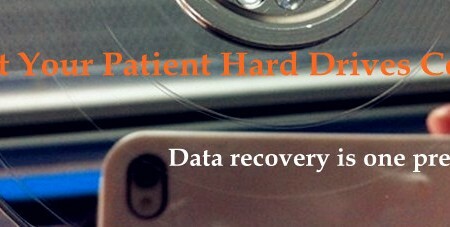 We no longer need to do complicated hot swap to fix many non-detected western digital hard drives. 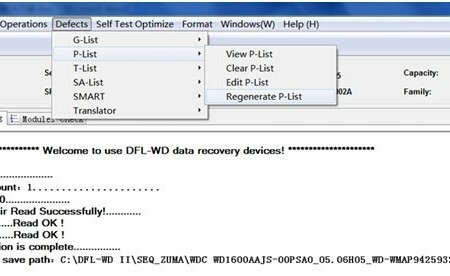 So this feature helps us a lot to save time in repairing and recovering firmware damaged WD drives. 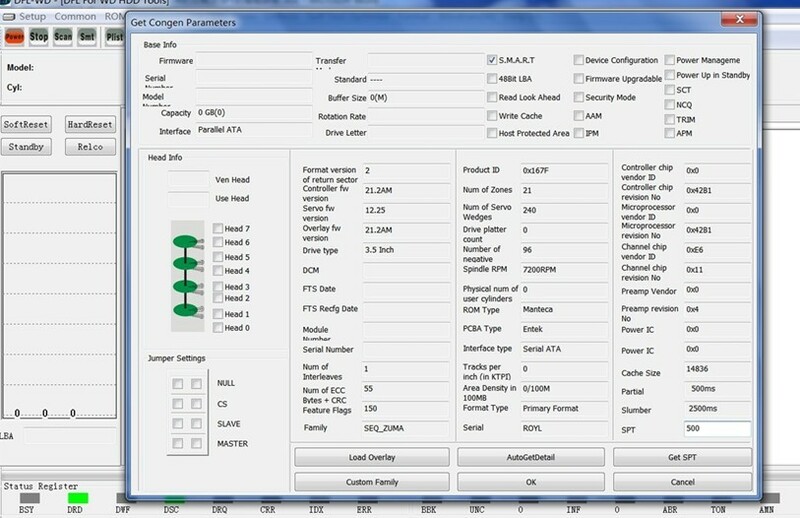 If you’re interested in learning more about this hdd repair feature, you can email to sales@dolphindatalab.com or you can buy this new hdd repair tool online here.